Christmas 2015 is almost here. Soon, all preparation will have to cease. However (as You well know), my to-do list is still not complete; I’m going to have to prioritize and leave some things undone. That’s probably just as well, so my OCD tendencies don’t win over reasonableness! Did I dust the windowsills in the guest room? ‘Can’t remember. Hey! We now have an evergreen tree in the yard. I could clip off some low branches and put them in the deck planters. That might look pretty. Don’t forget to make sure the oil lamp is clean and ready for lighting. I keep writing these thoughts down so they’re on paper and not in my head, because what I really want to do in these quiet moments is focus on You. I want to wonder again at the magnificent mystery of God becoming man. And I want to thank and praise You for sending Your Son to save me from the consequences of my sins. 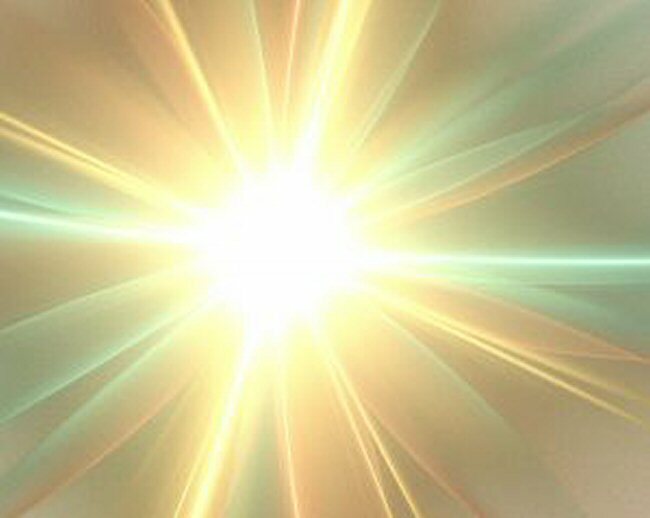 You are the God of the heavenly lights who lovingly sheds Your radiance over us. All honor, splendor, and glory are Yours! No one on earth or in heaven is as perfect and splendorous as You. Who else can wrap himself in light as if it were a robe (Psalm 104:2)? No one. No one is Your equal. What a comfort to know that Someone smarter and wiser than mere man is Sovereign over all. What peace of mind You provide when I turn over to You the concerns of my life. All praise to You for leaving Your glorious, heavenly home to dwell with us. You are our Emmanuel—God with us. More astounding yet, Your dwelling is not a general presence in the world, but personal. You actually reside within each of us—when we invite You to do so. Another magnificent mystery. And You have promised never to leave us or forsake us (Hebrews 13:5). In addition, Your Light provides guidance for our choices of action, strength to meet all life’s situations, confident hope for our future in heaven with You, and more. Help me, I pray, to rise up and shine like a brilliant star, because Your. Light. Has. Come (Isaiah 60:1; Philippians 2:14-15)! What a glorious privilege–to reflect Your Light, pointing the way to abundant life in You. How I praise you, Lord Jesus, that Your glory, splendor, and power have risen upon me–an incomparable blessing I now enjoy in part, but one day in resplendent totality! What a beautiful, heartfelt prayer…. ahhh, beautiful. Prayed along with you, dear friend. Now relax and enjoy His presence! Thank you, Jean, for joining me in this prayer! Ahhh, I needed those words, and images, that prayer, just now. Thank you. Praise God for his inspiration and timing! “Your Light provides guidance for our choices of action, strength to meet all life’s situations, confident hope for our future in heaven with You, and more.” Thanks, Nancy. I needed this. So thankful those words ministered to you, Cheri. Wonderful words and images. You should put together a book of meditations, my friend! Thank you for your sweet encouragement, Rebeca. I just may follow up on that idea of gathering some of these posts for a devotional book!